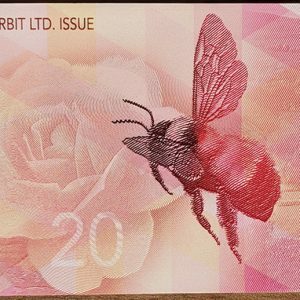 We seek out the very best makers and creators to bring you highly desirable and rare coins along with some of the more colourful and thoughtful Art by artists from around the world. 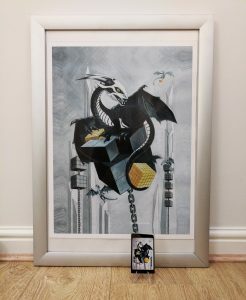 As specialist dealers we’ve been expanding our stock of physical bitcoins and artworks as more people engage with bitcoin, get hooked and want something in their hands and on their walls to bring that passion to life! 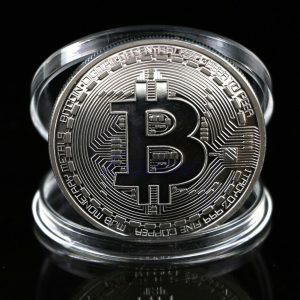 More than 85 different coins from over 45 different Makers and Mints from all over the World, our store has the largest range of Bitcoin goods in the UK. 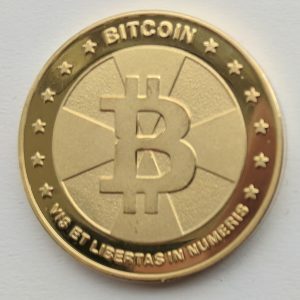 We source all types of physical bitcoins from the “first” bitcoins manufactured by Casascius, with their fascinating history to the bespoke and boutique design coins with limited runs. 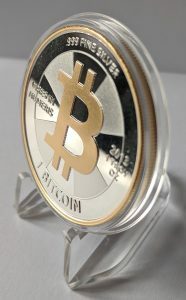 We also supply DIY coins where the creation, printing, storage and sealing of the private key is done by the user. 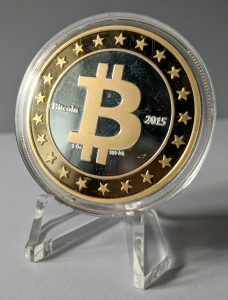 Some of the coins we sell are very limited (20 or less in some instances!) 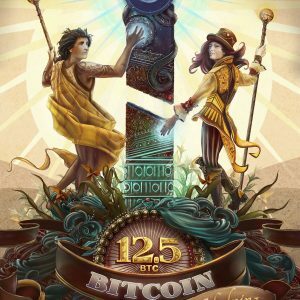 and have been bought with passing on these exciting and unique opportunities to you in mind. 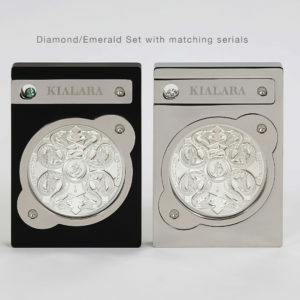 Don’t hang around, some of these highly sought after coins disappear very fast! 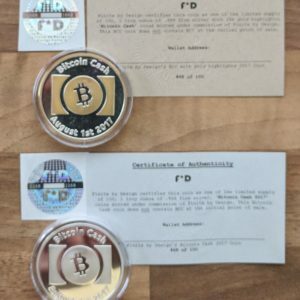 Coins are often seen as bitcoin wallets, but if you prefer something a little different we have a cool range of Cold Storage wallets that will suit virtually any need. 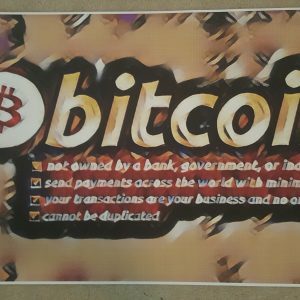 We also have some really cool bitcoin themed goods in our store, from keyrings and wristbands, to pens, novelties and so much more! Then of course there’s the weird and the wonderful. 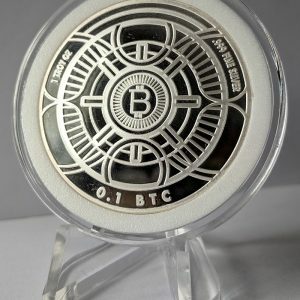 Such delights as the Coinbells tin and the Worldly Treasure Bitcoin Halving commemorative set! 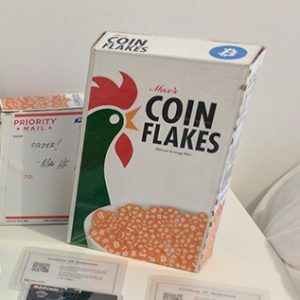 Our growing gallery of Bitcoin inspired art is indeed something to see!